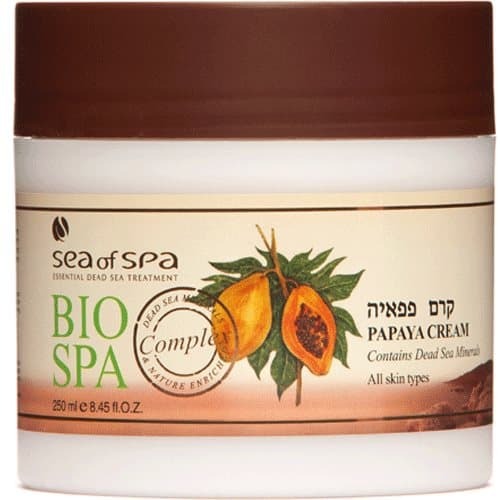 This multi-purpose cream is enriched with natural Dead Sea minerals and pure papaya extract, known for their many beneficial properties for rejuvenating and rebuilding skin cells. The cream absorbs quickly, improves the appearance of the skin, has a delicate fragrance, moisturizes the skin and leaves it soft, fresh and smooth. Apply in circular motions on the desired areas.